Ready To Look 10 Years Younger?! Your face is the most beautiful thing about you. It is the canvas for two of your greatest assets: your eyes and your smile. However, your face is also one of the first things to show your age. Between exposure to frosty weather, the blazing hot sun, a range of chemicals in makeup and cleansers, and more, the skin on your face takes some significant abuse. Even with the right sunscreen, protective wear, and all natural makeup, you can’t always stop the signs of aging. Sometimes freckles and acne scars are just the results of your DNA. Brown sun spots, redness, and other skin conditions can happen to anyone, despite how many expensive creams, supplements, and other precautions you use. So what can you do to reverse the signs of aging? For certain skin conditions, you may need to consider deep laser treatments or surgery. But many conditions can be treated with simple, unintrusive, cutting edge BroadBand Light technology. 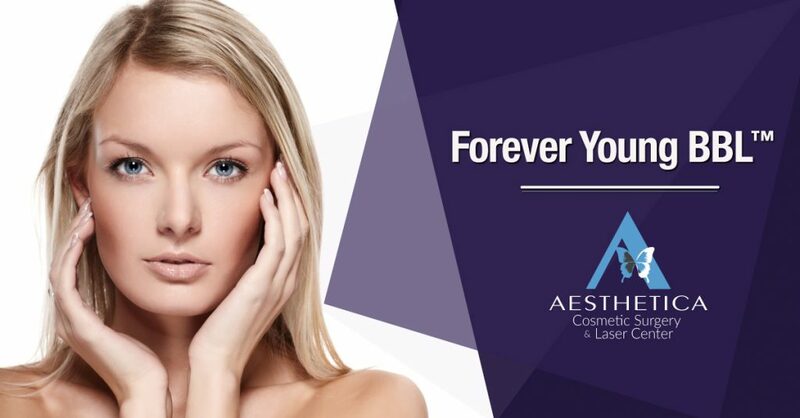 Here at Aesthetica, we use Forever Young BroadBand Light to give our clients healthy, rejuvenated, younger-looking, sun-damage-free skin. What Is Forever Young BBL, And How Does It Work? Forever Young BroadBand Light (BBL) is Sciton’s cutting edge skin treatment technology and is fully approved by the FDA. There is no surgery involved and very little recovery time. The device delivers the light therapy by emitting short blasts of light at high intensity targeting your problem areas. These light waves gently heat the affected skin to stimulate your cells to produce collagen and elastin. Collagen and elastin are proteins that our bodies naturally produce to keep our skin, hair, and nails healthy. Over time, our bodies stop producing these proteins effectively and need a boost to help stimulate proper production. Forever Young BBL provides the stimulation necessary to boost collagen and elastin production and restore your skin. 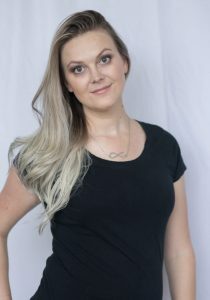 Additionally, this technique can help eliminate the appearance of fine blood vessels and rejuvenate pigmentations, both of which reduce redness and treat other skin conditions. But I Thought Light Therapy Skin Treatments Didn’t Work? Forever Young BBL uses a technology that is similar to the Intense Pulsed Light (IPL) therapies that have been commonly used since the 1970s. Many IPL devices are much cheaper than Forever Young BBL, which means treatment is also cheaper. 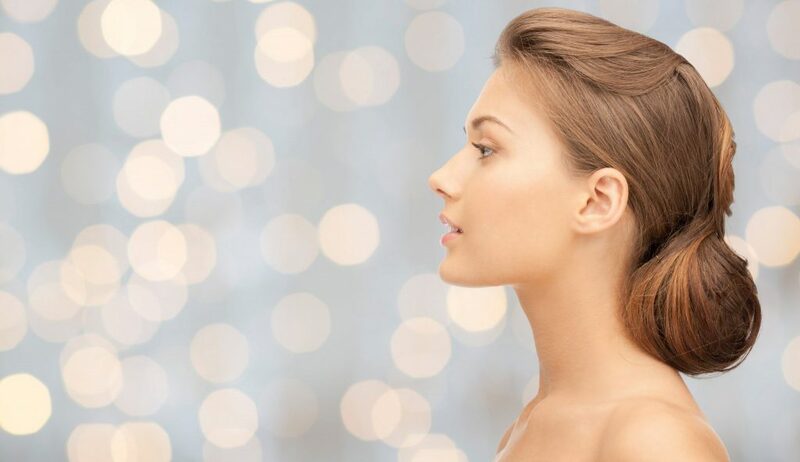 These less expensive IPL treatments have flooded beauty salons and spas to service people who are looking for quick and cheap cosmetic enhancements. Many IPL devices on the market today are unregulated, low-quality, and unreliable. To make matters worse, these poor quality devices are sometimes operated by untrained personnel. As a result, people have received ineffective treatments that at the very least waste their money or at worst lead to permanent scarring. Poor quality service is why light therapy often has a bad reputation. However, if you invest in the right provider who uses the right technology, light therapy is incredibly effective. Forever Young BBL uses a high quality device which emits more powerful and targeted lightwaves that provide lasting results. Here at Aesthetica, only Registered Nurses (RN) are allowed to perform treatments on our patients. The expense of a top tier device is more than worth the assurance and satisfaction we are able to provide our clients when they come to us with skin issues. 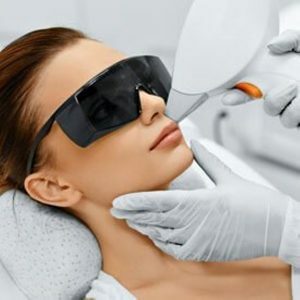 Before you go to any provider for treatments that involve a laser or light therapy, it is imperative that you ask questions about the quality of their equipment, their experience, their certifications, and their reputation. Your skin is your largest organ. Just like you would do proper research on a heart surgeon, you should take proper care when selecting a provider to perform skin treatments. Sun damage is one of the things BBL is best at treating. The brown spots on your face are from sun damage that may have happened years ago. A child’s face glows in the sun because their skin is undamaged and the light reflects off their face. Over time, the sun starts to damage your skin below the surface and that glow goes away. Your skin absorbs the light instead of reflecting it, leading to further damage. Forever Young BBL can help reverse that damage to restore the natural, youthful glow. 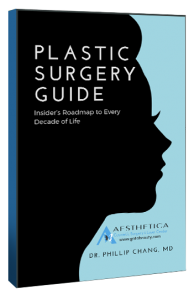 What Should I Expect During A Forever Young BBL Treatment Session? 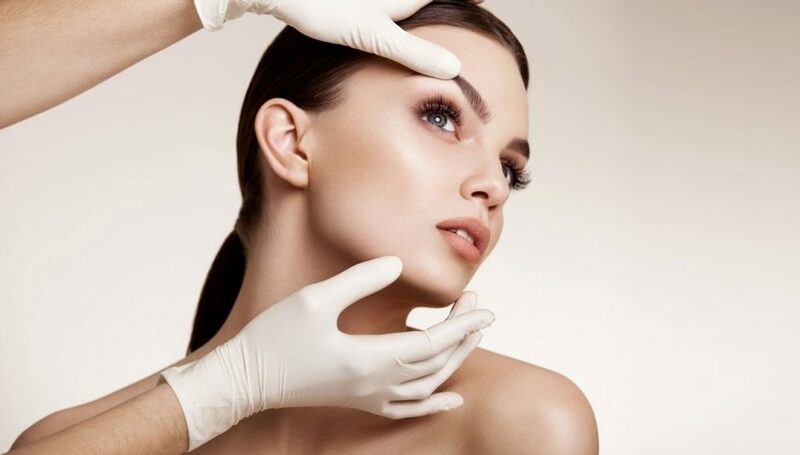 Because the procedure can treat a wide range of skin conditions, we will meet with you in a pre-treatment consultation to create a custom plan. The length of time for each session will vary depending on the level of treatment, but most sessions last an average of half an hour. Before we begin the procedure, we will adjust the device to fit your unique needs. Then, we will ask you to lie down on the patient bench and place a protective cover over your eyes. We will apply numbing cream, if you prefer, and a gel that enhances the operation of the device. We will then guide the device over your skin and the device will emit flashes of light to rejuvenate your skin cells. After the session, we recommend applying a soothing lotion to your skin. Your skin may show some signs of redness and irritation for the first few hours after the procedure and may feel like a very mild sunburn. You will also be given post-treatment care instructions, and we advise reducing your exposure to the sun while your skin regenerates. You are otherwise free to return to your regular routine! 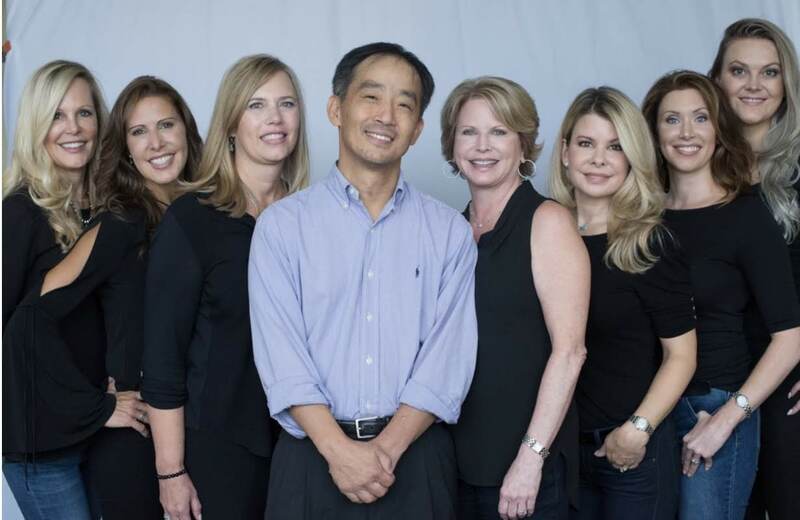 Our patients typically notice results within 2-6 weeks. Some patients may only need to come back for occasional maintenance, but some find that they may need additional treatments to achieve the results they desire. We will discuss your options with you during your initial consultation. Is Forever Young BBL Safe? Absolutely! 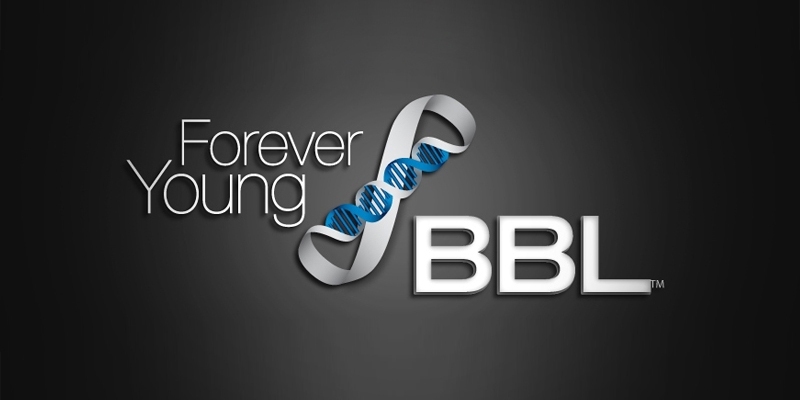 Forever Young BBL is fully approved by the FDA. There may understandably be some hesitancy about exposing your skin to intense light waves, but don’t worry! The light waves are non-invasive and do not damage the skin. Instead, they help stimulate your body to produce more collagen and elastin, so your skin will regenerate with a fresh and healthy glow. Does Forever Young BBL Hurt? The treatment is designed to be gentle and non-invasive, but you will feel some sensation during the procedure. Because the technology uses a high-intensity burst of light, that light will naturally create heat. However, the device is equipped with an integrated thermoelectric cooled sapphire crystal that keeps the treated area consistently cool and safe from burns. Because the technology relies on the heat to work, though, it can cause discomfort depending on each patient’s pain tolerance and the sensitivity of the area being treated. If you are nervous about the discomfort, we offer our patients a numbing cream. It doesn’t affect the results of the treatment, but your session will be 60 minutes instead of the usual 30 minutes. 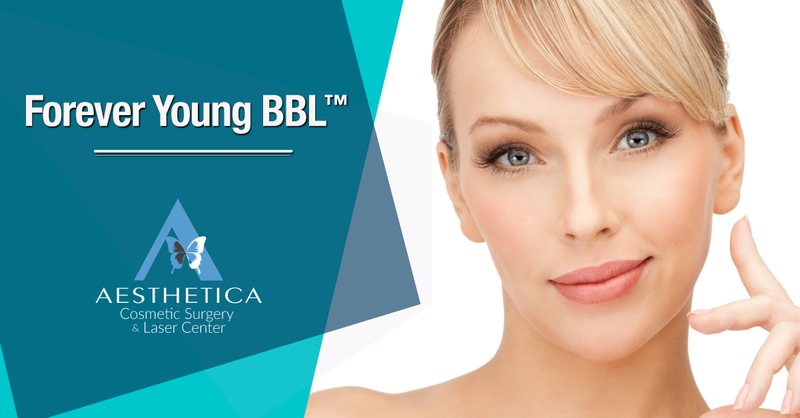 Forever Young BBL removes the visible effects of damage to your skin that may have occurred years ago, but additional damage may be hiding beneath the surface. After removing sun damage with Forever Young BBL, it is important to continue using sunscreen, wearing a hat outdoors, and avoiding extended periods of sun exposure. The more that you expose your newly glowing face to the sun, the more that the buried sun damage will rise to the surface. The brown spots that you get rid of with Forever Young BBL are gone forever, but there are always more lurking below your skin’s surface waiting to be exposed. So think twice before tanning your face! Forever Young BBL is one of the best ways for you can restore your youthful glow. It is a non-invasive, simple procedure that stimulates production of your body’s resources for natural beauty. The difference from pre-treatment to post-treatment is subtle, but noticeable. People won’t have any idea that you’ve had a treatment, but they will be struck by how good you look. For a fresher, healthier, more youthful appearance, keep Forever Young BBL in mind.